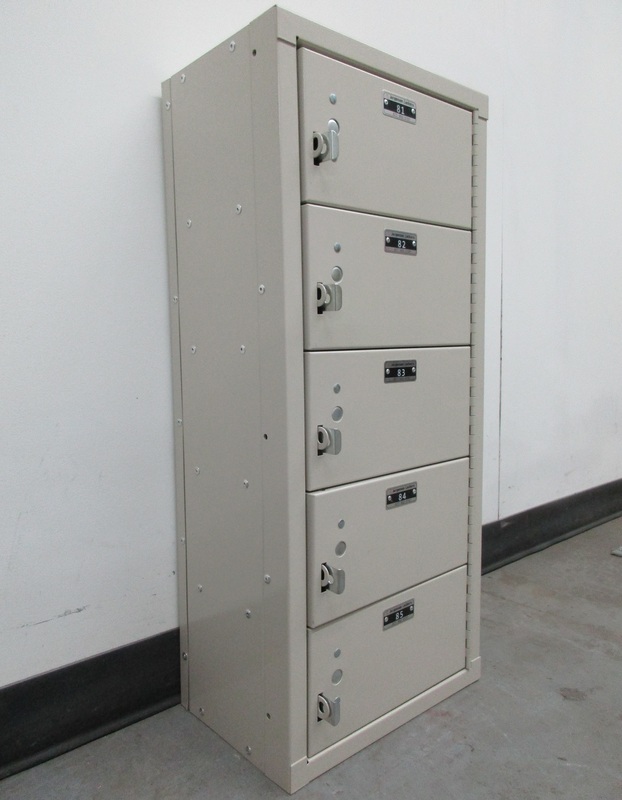 These Ski Lockers For Sale are available on www.buyusedlockers.com where they have a huge selection to choose from if we need additional supplies. 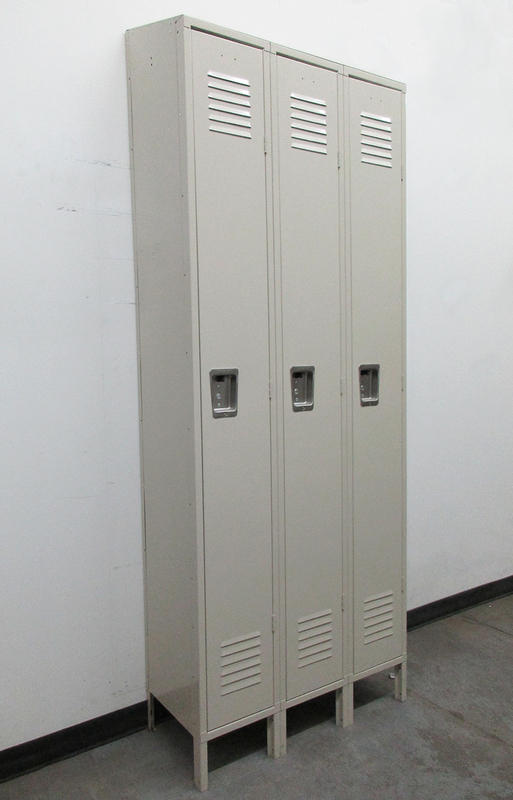 Take advantage of our limited inventory of ski lockers for sale and secure your valuable gear the right way this winter season. 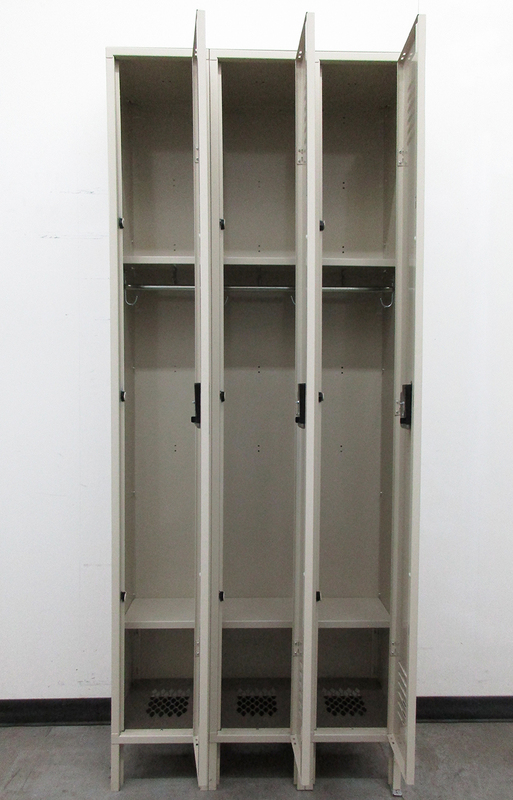 Ski lockers are a popular storage solution with a design built to specifically accomodate skis, boots and other essential gear. 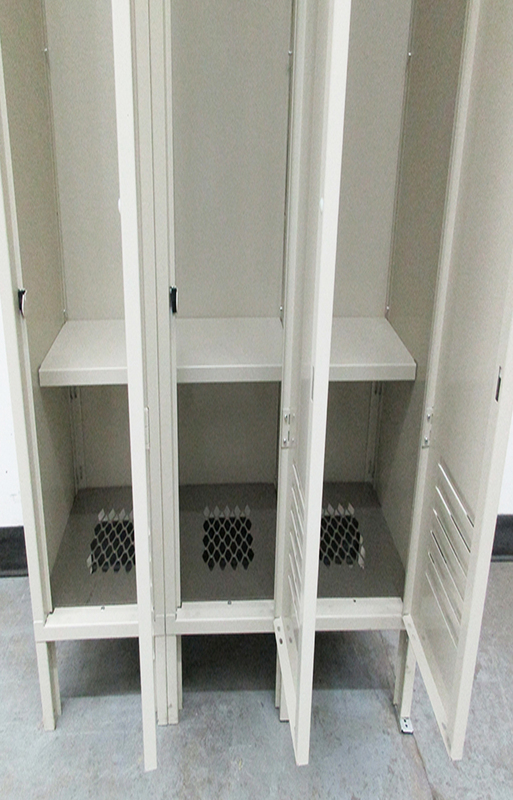 The long, narrow main compartment is equipped with an upper and lower shelf while the bottom of the locker features diamond perforations for drainage of wet, snowy gear. 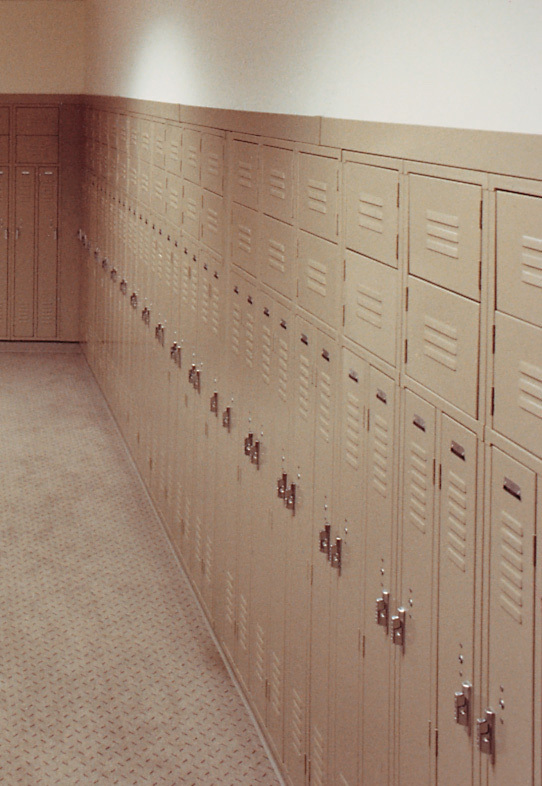 The benefit of sloped hoods on these lockers helps to discourage storage on tops and also prevents dust build up. 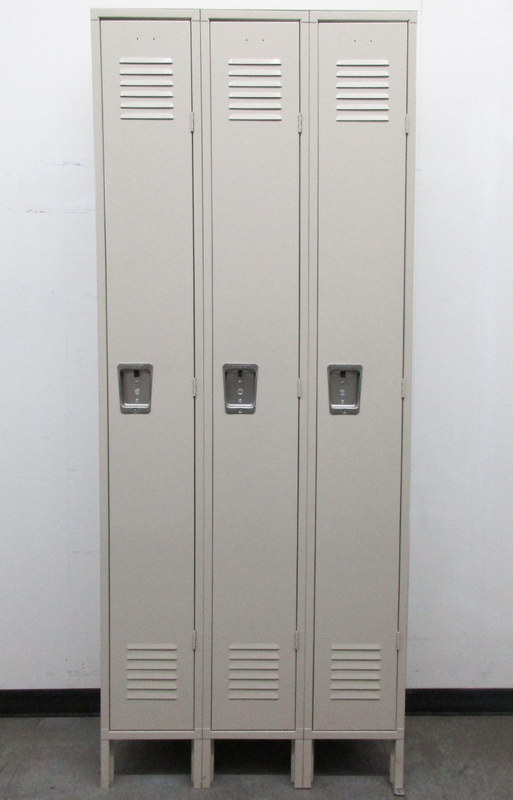 These lightly used ski lockers are still in excellent condition and offer a basic tan finish that is neutral enough to match any space. 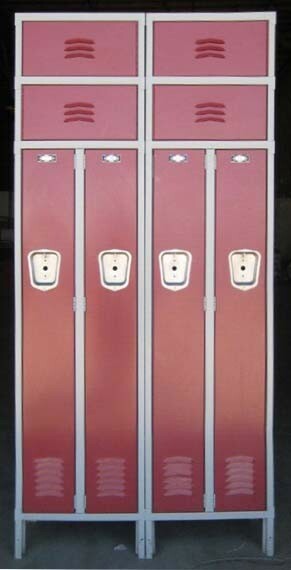 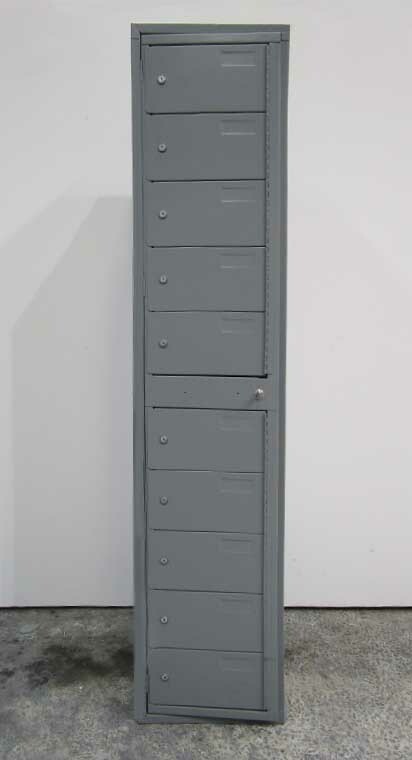 These lockers are ideal for ski lodges, homes and anywhere that secure, convenient ski storage is desired.